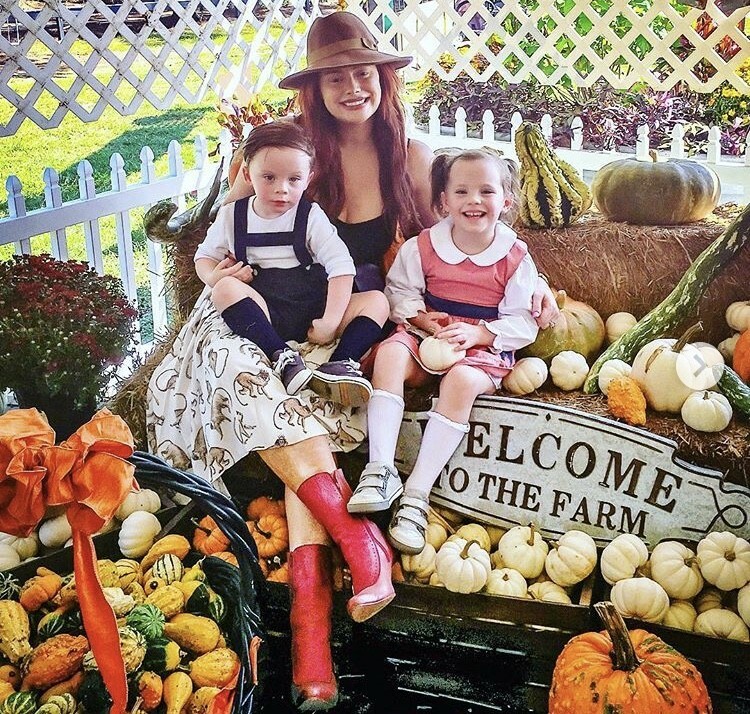 Our favorite reality TV stars, like Chelsea Houska, Melissa Gorga, and Leah Remini, love to show off their adorable kids and family photos on social media. Here’s our pick for the sweetest photos from the past few weeks. Below you’ll find pics from former Real Housewives of Orange County star Alexis Bellino, Teen Mom 2‘s Kail Lowry, Real Housewives of New York star Kristen Taekman, Don’t Be Tardy star Kim Zolciak, and more. Our favorite reality TV stars, like Heather Dubrow and Chelsea Houska, love to show off their adorable kids on Instagram and Twitter. It is not easy to narrow down, but here’s our pick for the cutest family photos from the past week. Below you’ll find pics from Shannon Beador, Farrah Abraham, Tori Spelling, Kendra Wilkinson, Melissa Gorga, Jenni Pulos, Mimi Faust, and more.